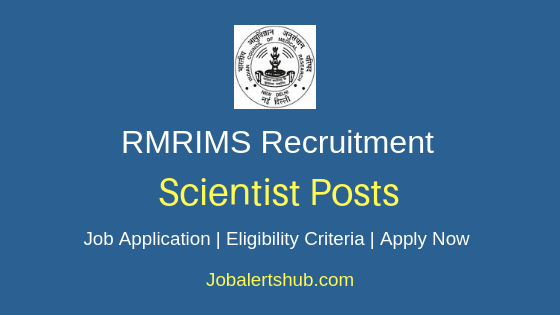 National Institute for Research in Environmental Health (NIREH), Bhopal, under the aegis of Indian Council of Medical Research. 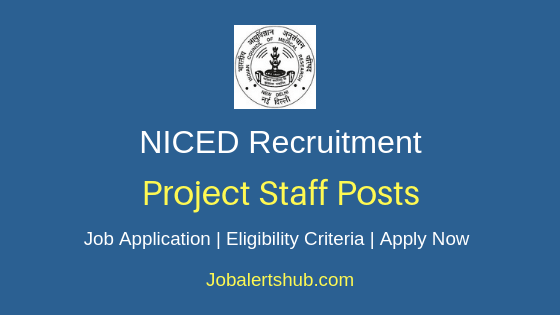 In the latest job notification, NIREH Bhopal announces job vacancy for various project staff posts for various projects on a temporary basis. 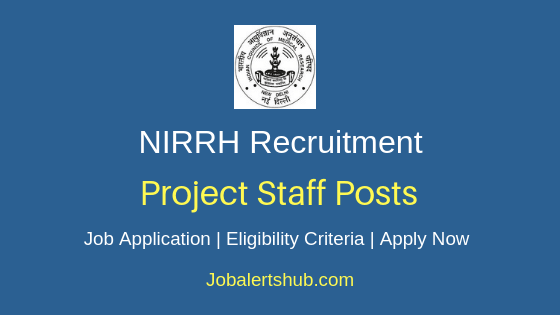 Under NIREH JRF & Project Assistant Recruitment 2019, candidates completed Degree/Master Degree/PG in relevant subjects can apply. 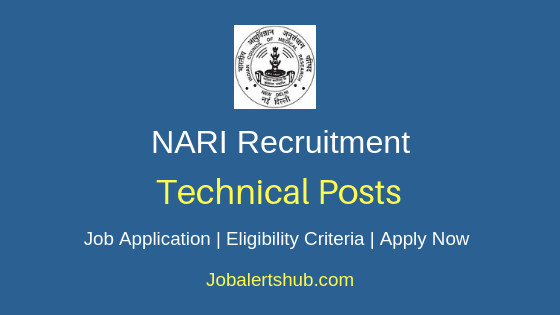 On the basis of written test/personal discussion, an applicant for the desired post will be finalized on merit. The selected candidate will be recruited, with salary pay of Rs. 25,000 to Rs. 31,000 per month. Should complete Degree/Master Degree/PG in relevant subjects from recognized university/institute. On the basis of written test/personal discussion. 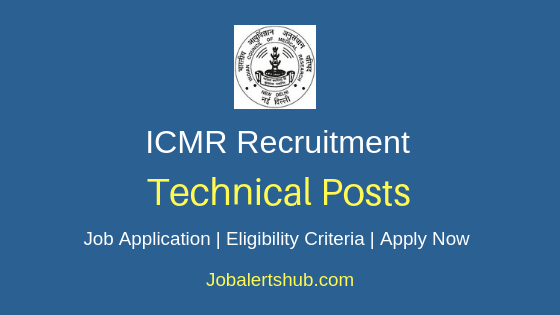 A Candidate has to logon https://icmr.nic.in/career-opportunity. 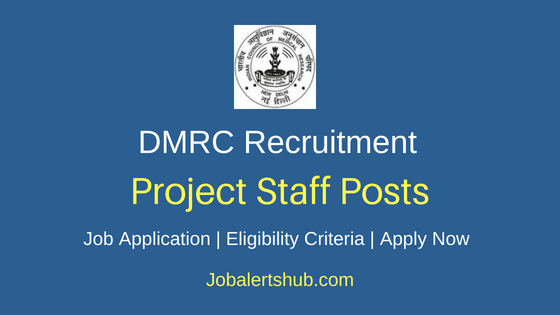 Select relevant job notification “Walk in Interview/written test for various post Under various project at ICMR-NIREH, Bhopal”. 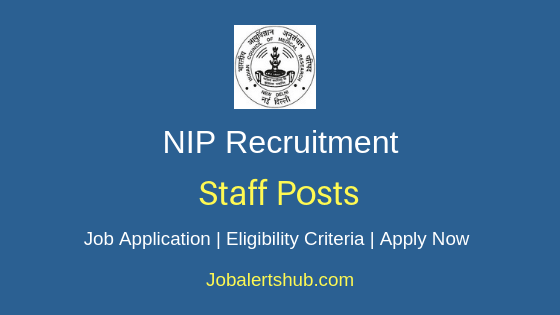 Date of walk-in-interview: April 30, 2019 at 09.30 to 10:30 AM.